Have you “Broken-Out” yet? The idea of an “Escape Room” might be seen as a novelty activity, however, planning a “Breakout” or “Escape Room” experience for your students might be just what your classroom needs. These types of experiences are rich ways to asses, gamify, build community and comradery in the classroom and just plain have fun! What is a Classroom Breakout? This type of Breakout is a series of puzzles that students must solve in a specified amount of time to unlock various locks on a box to reach whatever is placed inside the box. Unlike other “Escape Rooms” students are not trying to escape a physical location, they are instead trying to solve a series of puzzles to reach an end goal. A Breakout can be done using a physical box and locks, in a virtual format, or a combination of the two. This type of activity builds classroom community as the students must work together either in partners or small groups to complete the task. Breakouts are also great for assessment. Want to see if your students can add or subtract 3 digit numbers? 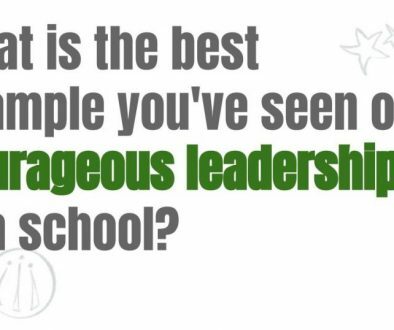 Give them a Breakout task that uses these skills and watch the magic happen! One of the most popular options is BreakoutEDU. 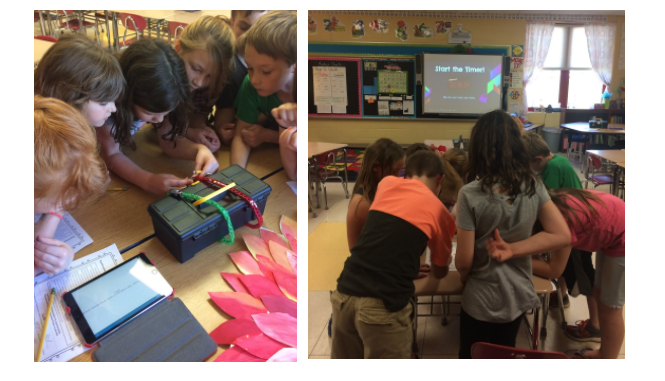 BreakoutEDU offers an immersive game platform, with all the tools necessary including lesson plans and games, to implement a Breakout experience in your classroom. The physical kit with box, locks and other tools starts at $125. Then simply choose a game, download, setup according to the directions and play. The second option is a “Virtual Breakout.” These types of breakouts are done completely digitally using Google Sites. The teacher shares the link to the Breakout with each student or group of students to complete the breakout as a team. You could also have the class complete the breakout together using one device and having a “team captain” input the information for each lock to move on. The site could be displayed on a SMARTboard so all students can see clues, etc. to keep the game progressing. Build your own custom Breakout! 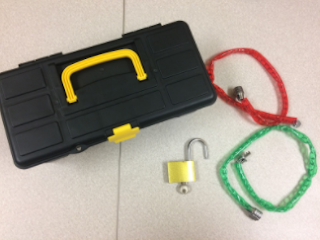 This year with my 2nd grade kiddos I decided to create my own custom end of the year Breakout using a combination of physical locks and a box as well as digital resources from BreakoutEDU. First, I went to my local Dollar Tree and purchased a locking toolbox, a red bike lock, a green bike lock and a keyed lock. Since it was the end of the year I also snagged a box of cookies to put inside for my kiddos to share once they unlocked the box. Those cookies never tasted so sweet! Total cost $5. The teacher’s aren’t ready for the school year to end so they have locked the doors to the school! 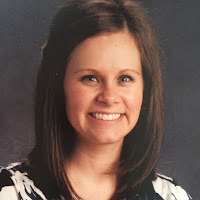 Will the students be able to “breakout” in time to enjoy their summer break or be destined to spend the entire summer in school with their teachers? I created a Google Slide presentation with the directions for game play and embedded a timer. You can snag that presentation here. I also decided what three puzzles I wanted to use for the game. I decided to create my own puzzles (worksheet format) for the students to solve as a team. The first was a reading comprehension passage, the second was 2 and 3 digit addition and subtraction with regrouping, and the third was a fun cypher code. You can snag those puzzles here. I also created a facilitator’s guide for myself and other team mates (who were also going to be completing the Breakout). This was a great way to ensure that the game went smoothly in all classrooms and that each teacher knew exactly what to do. Think lesson plan. That’s here too with information on how to set up locks and set up gameplay. When it came time to Breakout…. I have never seen my students so engaged. I kept thinking to myself, why did I wait so long to implement this in my classroom? This option did take a little time for set-up and creation but can be used year after year and did I mention it cost me all of about $7 and required only one digital device? In the end, finding what works for you and your class is what is important about planning your first Breakout. Whether it’s a kit from BreakoutEDU, a virtual option using Google Sites or a combination of digital tasks using the Locks App and a physical box. Finding what fits your teaching style and your budget is what is most important. So, what are you waiting for? It’s time to Breakout! Awesome ideas! But taking kids out to a different environment would be a whole new learning experience for them. Kids love to discover and take part in new things. Escape room games provide them a platform to learn how to solve puzzles, work in a team, make connections and think outside the box.